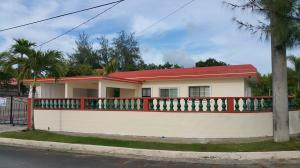 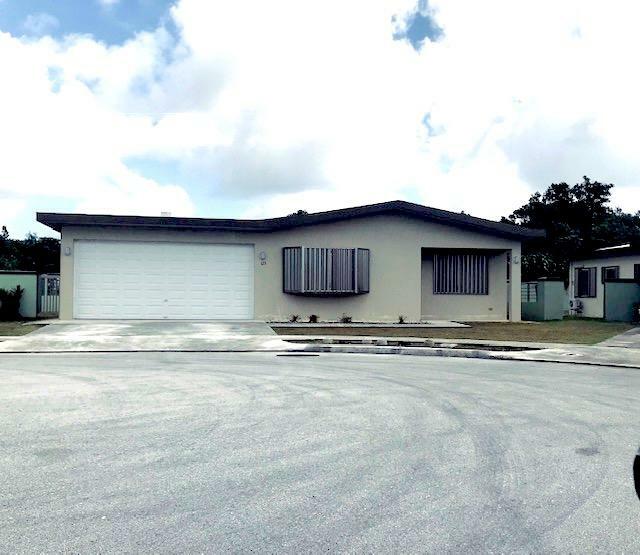 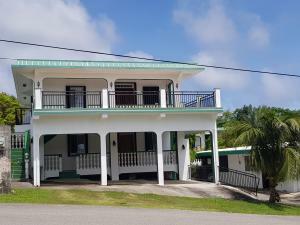 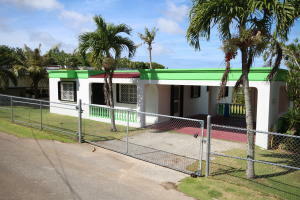 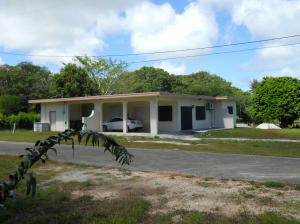 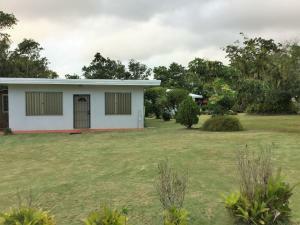 This 3-BR / 2-BA single family home in a gated community in Yigo, Guam provides a safe and secure residence for you or your client. 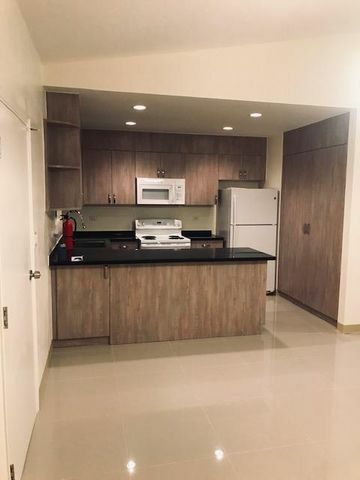 Only one other occupant prior to this listing. 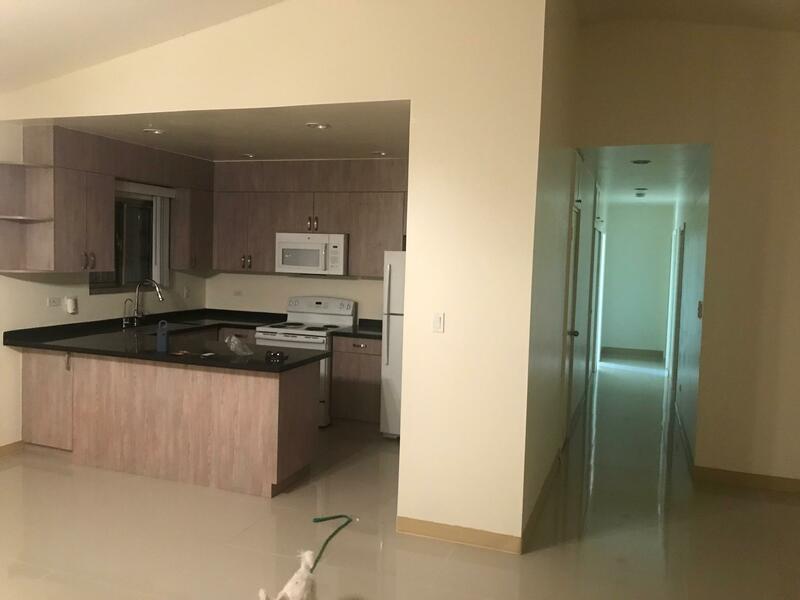 Owner requires a two year lease. 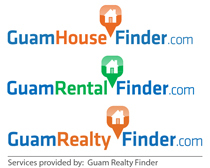 Contact me at 671-686-2265 for more information.